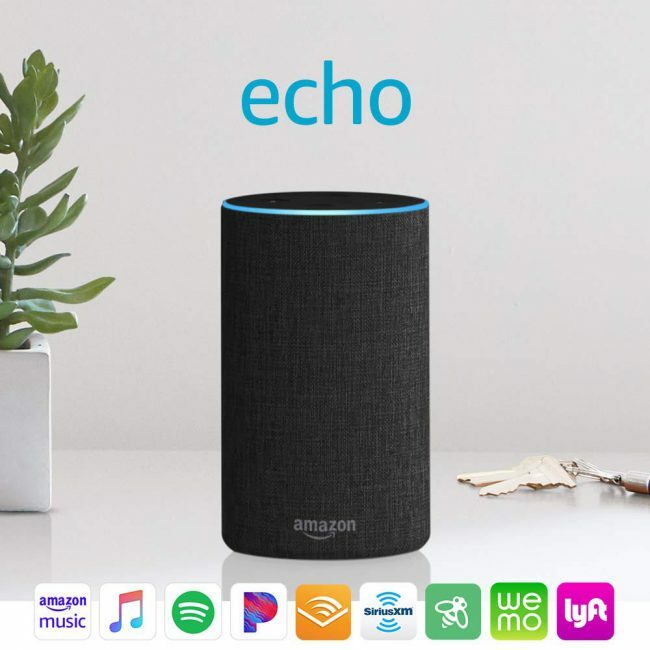 Aside from access to the massive Apple Music library, this also makes it easier to stream on multiple Echo devices without bumping into the limits of your Amazon Music plan. This marks another step in the cooperation between Amazon and Apple, which is a great move for all involved. And we are all excited for it to arrive!